Starting this December Gatorball will partner with two awesome instructors, Santa Fe College Coaches Lindsay Fico and Cara Parker, to expand our reach into the Softball community! 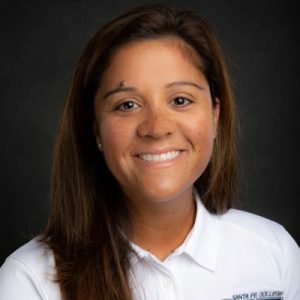 Lindsay is the current Head Coach at Santa Fe and a former University of Florida Softball Player. Cara is the assistant coach and played her college ball at Appalachian state where she was a 4 year starter! Our first softball event will be the Holiday Camp, December 26-27, at Jonesville Park in Gainesville. Camp details are listed below. Lindsay, Cara, and the rest of the Gatorball Staff are excited duplicate the training success we have had in baseball with area softball athletes! More programs and events will be announced soon!